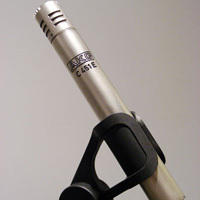 There are a lot of options when buying a mic, and there are endless ways to use them. 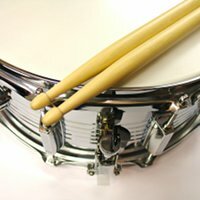 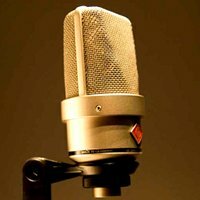 This collection of tutorials will help you choose the right mic, show you how to position them correctly, and give you a bunch of techniques in how to use them. 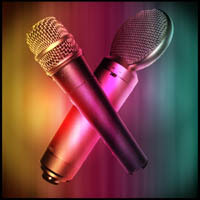 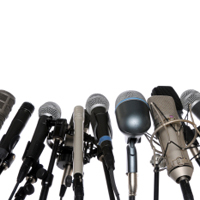 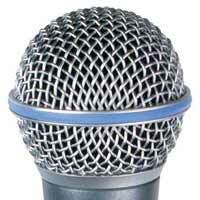 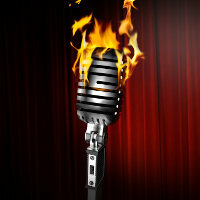 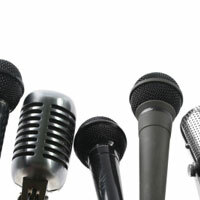 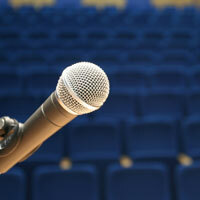 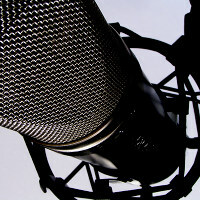 Open Mic: What Is Your Favorite Microphone?